As we step into the Well Pleased AV room, we see a huge smile from one of the industry’s most genuine people – Mark Sossa. If you’ve ever heard Hip-hop or gangsta rap coming from his room, I was probably in there. Mark is one of those few exhibitors who takes the time to try to get to know people – and will help you escape the onslaught of Diana Krall and the Eagles. Mark runs the show at Well Pleased AV and has plenty of other high-end brands including Aqua Acoustics and Rethm loudspeakers. The room: LinnenberG Telemann Pre and WIDOR amplifier, Gigawatt PC-4 EVO+ power conditioner, and Aqua Hi-Fi Formula xHD DAC – and of course the Innuos Statement and SE Mk.2. 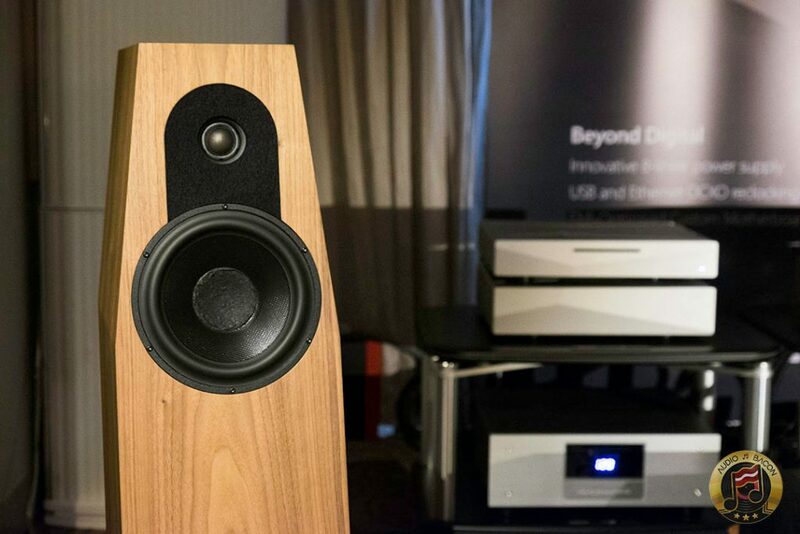 On transducers, we have the elegant Oln Prestige Three loudspeakers. Cables? Swisscables. Racks? SGR Symphony Model 5/3. After conversing with Nuno Vitorino and Amelia Santos of Innuos, one thing was very clear – this Portugalian team consists of some of the most passionate designers I’ve ever met. 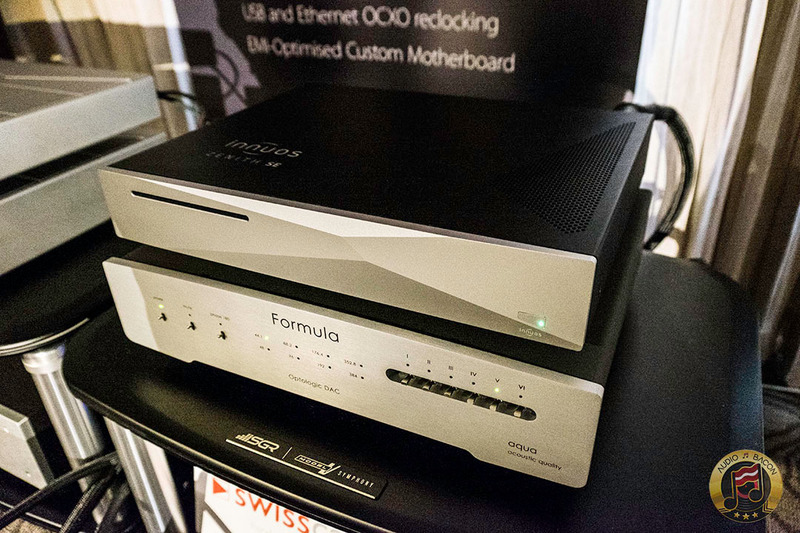 That’s why they’re makers of some of the world’s best (if not the best) music servers for audiophiles. They obsess about mechanical vibration, reducing EMI noise with probes, clean power, and accurate clocks. I’ve received a few emails regarding comparisons between the SE and Statement. This is my second time listening to A/B comparisons and I feel I have a good enough grasp to write a few words. Keep in mind the Statement is a complete redesign. There’s no way to make an SE a Statement – but it could be brought closer with their upcoming external USB reclocker (check out the video for more info). 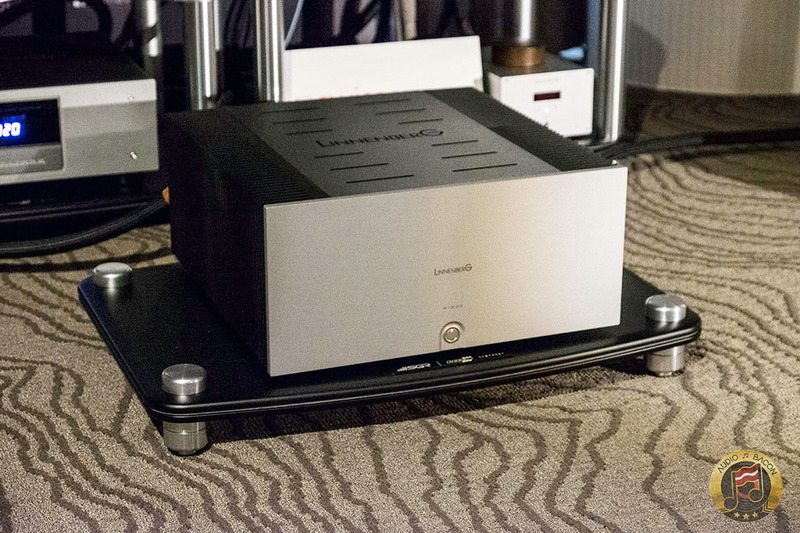 My impressions from AXPONA 2018 still stand – the Statement is far more transparent, quiet, dimensionally layered, tight, and articulate. The SE had a lusher and warmer sound but didn’t have nearly the delineation or spatial resolution of the Statement. The SE sounded a bit flatter with fewer textural cues while the Statement had some of the most focused, insightful, and pinpoint imaging I’ve ever heard. At its price point, the SE is no slouch. 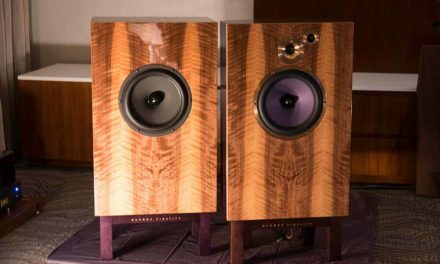 If you’re willing to fork out almost double the cash – you’ll be rewarded with, what I believe, is the most transparent and quietest setup at RMAF 2018. There has been plenty of impressions regarding SE vs Statement, but what about the new ZENith Mk.3? The Mk.3 will have the new custom motherboard and will include the Mundorf capacitors of the SE. 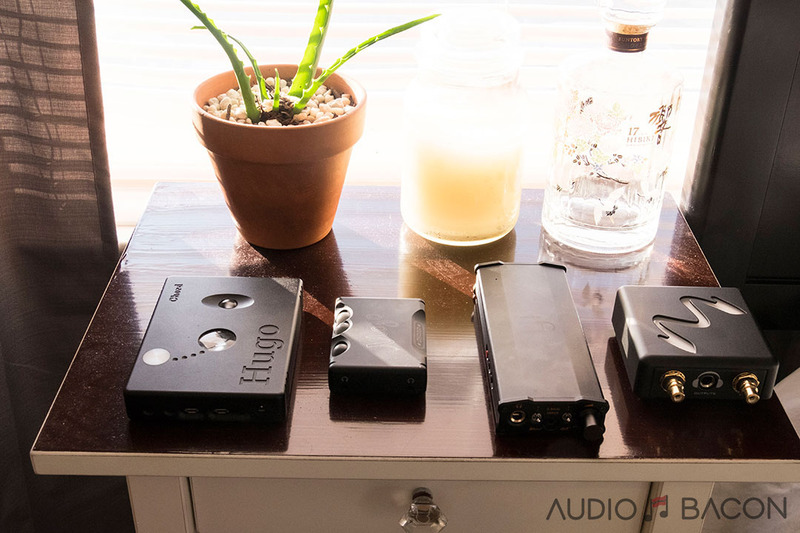 Nuno mentioned the Mk.3 will have most of the sonic qualities of the SE at a much lower cost. With some back-to-back listening across rooms, I would have to agree. From what I gather, the ZENith Mk.3 is musically dense and organic with a few sprinkles of shine and detail. The SE is tonally similar but a little bit more open and has better contouring of vocals and instruments. It’s also smoother. For a few thousand dollars less, the ZENith Mk.3 is a very compelling proposition. The SE is still better, but diminishing returns apply heavily – and you’ll have to be lucky enough to find one in the used market. Check out the video on the next page for more information on the design of the Innuos ZEN Mk.3. I like that one an buy and Innuos Zen Mk3 and then send it in to be upgraded later to a Innuos Zenith Mk3. If you could also send in the Zen/Zenith Mk3 later for an internal of the USB output, instead of adding external boxes, then that would convict me to buy. I want an in one product and not have to add external boxes which may or not need better power supplies. Anyway thanks for this article! It’s very difficult to compare the SE and Statement in the video as the components used for each recording is not the same. I’m confused about the comparison between the SE and the “Zen MK III.” Don’t you mean the Zenith MK III? 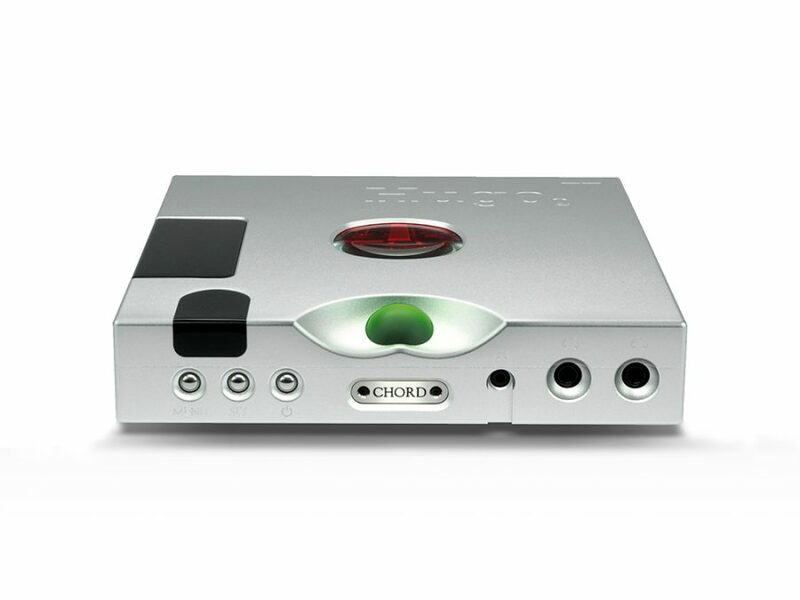 The Zen is the middle tier in the lineup between the Zen Mini MK III and Zenith MKIII. This review appears to be about the Zenith III, not the Zen III. Did you mean ZENith MK3 vs. ZENith MK2 SE? 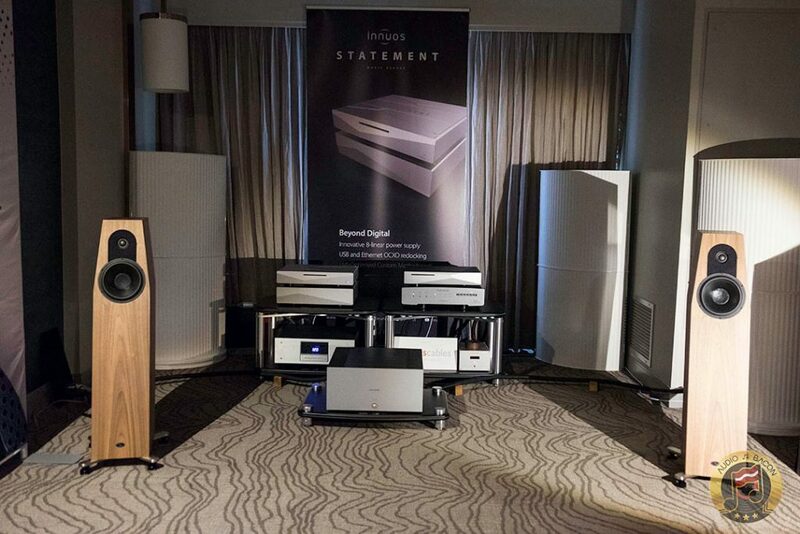 At our room on RMAF we had the Statement and the ZENith SE for comparison. At our partners (Spatial, Rethm Speakers, Modwright) we had ZENith Mk.3. To clarify between ZEN and ZENith: the Zen mk3 uses a dual-linear power supply with Nichicon Caps and a hard drive. 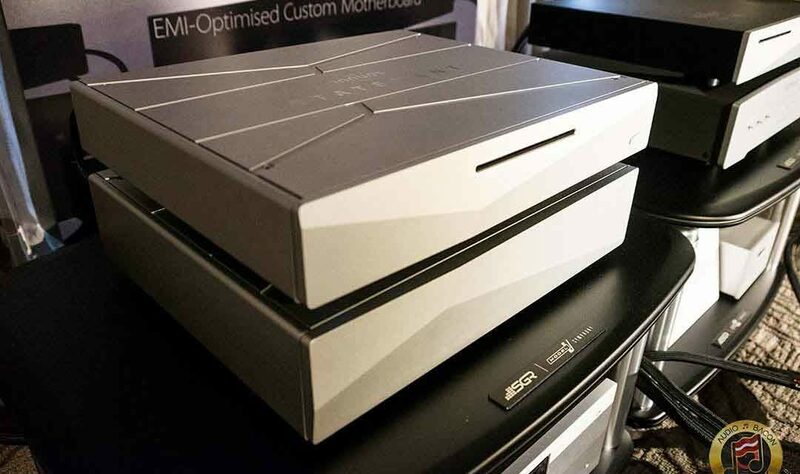 The ZENith MK3 uses a triple-linear power supply with Mundorf Caps and SSD. Everything else is the same between the two of them.